In the sequal to Ghostbusters the busters have been disbanded and gone on to persue other careers. 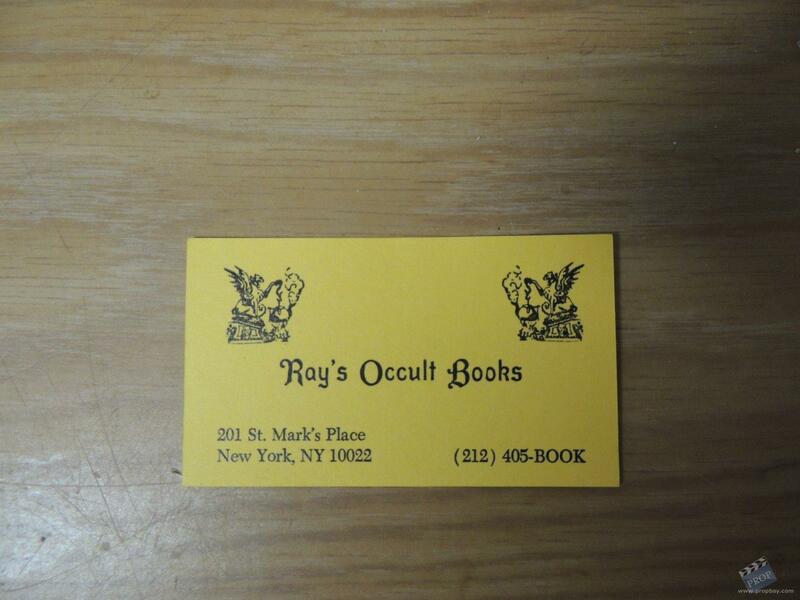 Ray (Dan Aykroyd) opened up an occult book store and this business card was made for production to use as set dressing in the book store. Added: 04-10-2013 - Viewed: 2085 times.